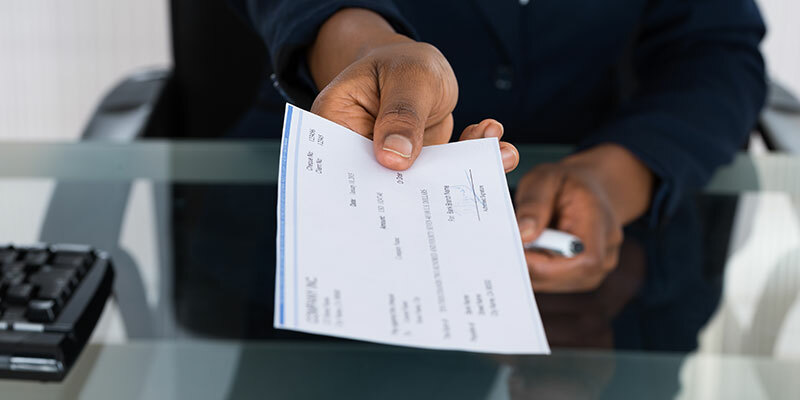 One day, an employee received an unusually large paycheck. She decided not to say anything about it. The following week, her check was for less than the normal amount, and she confronted her boss.